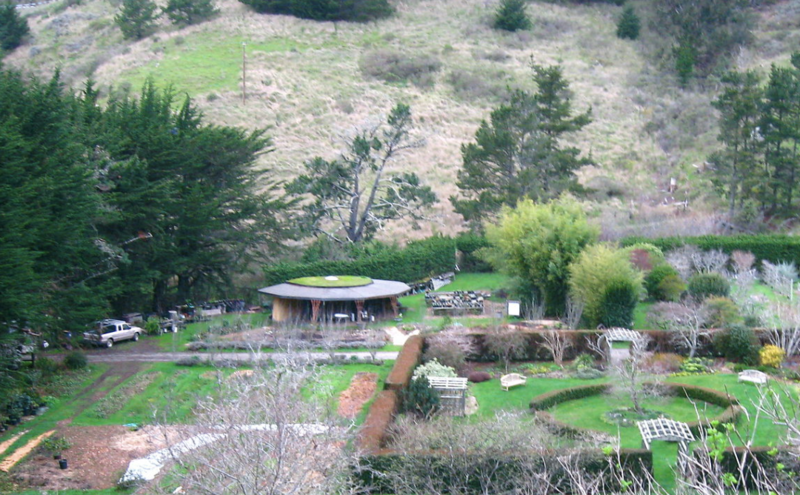 Green Gulch farms is one of the most beautiful places in Marin! Don’t miss this exciting event as we explore the farm and garden and enjoy an experiential ecological Seder and storytelling on our way to Muir Beach. Makor Marin events are free and we warmly welcome families of all backgrounds with kids 6 years and under to join us for Jewish outdoor adventuring!